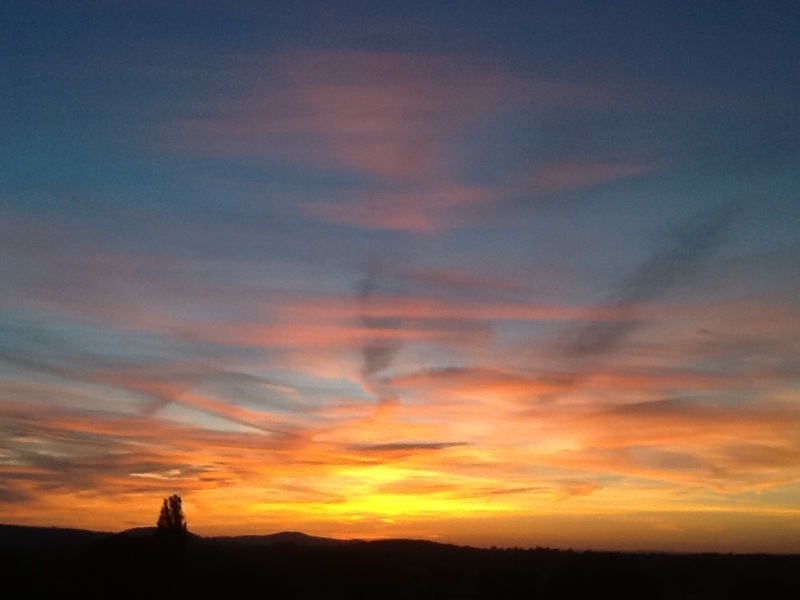 Spectacular views are the foundations on which a barn at More Court will be designed and built. 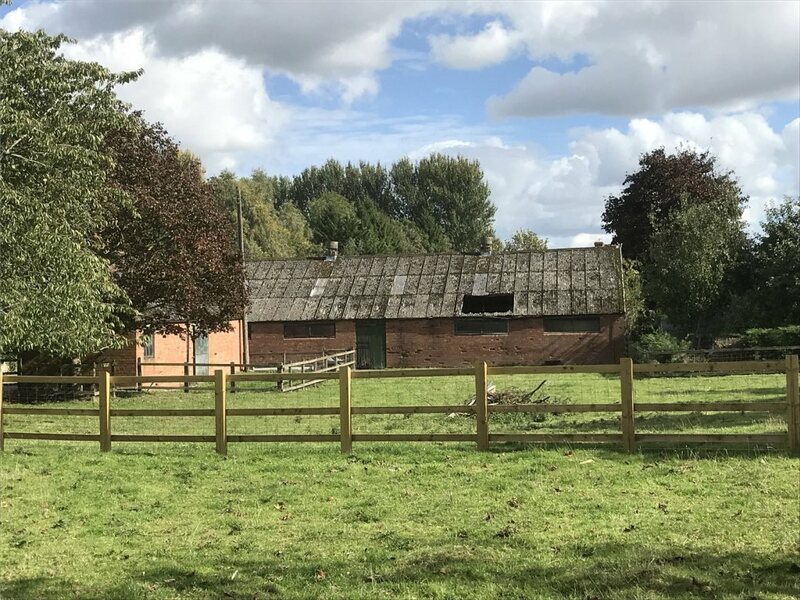 This stunning derelict barn for sale in Shropshire has full planning for conversion into a four bedroom home. 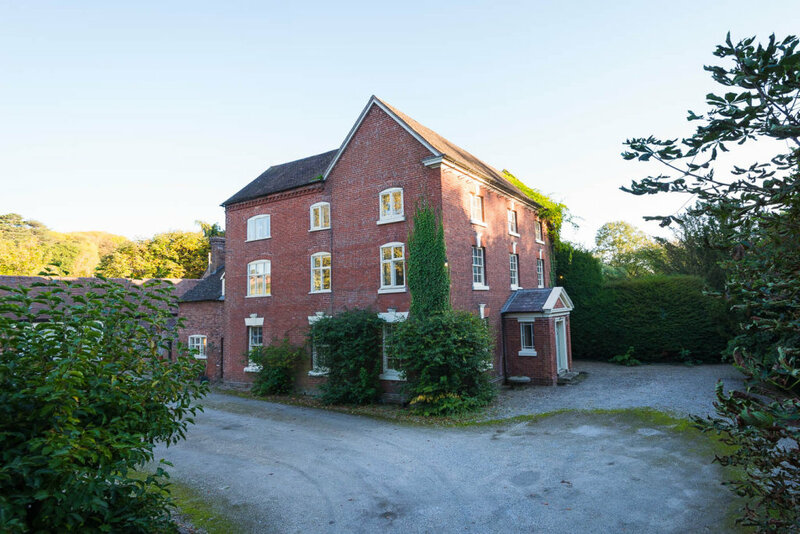 It is located in the much sought after village of Brockton, just six miles from Much Wenlock, nine miles to Bridgnorth with Shrewsbury, Ludlow and the M54 all a comfortable commute. There is a thriving primary school in the village and a strong community. The barn is set to provide 21st century living with an open plan kitchen dining and sitting room. In addition there will be a reception hall, boot room and utility. The four bedrooms will have three en-suites and a family bathroom. 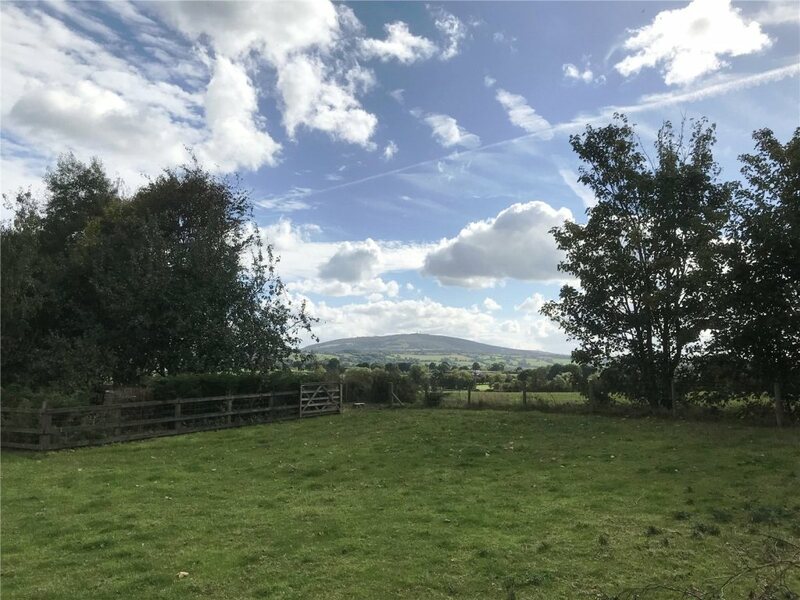 The backdrop to the large garden plot is the fabulous views over south Shropshire, offering inspiration to garden designers and gardeners alike. 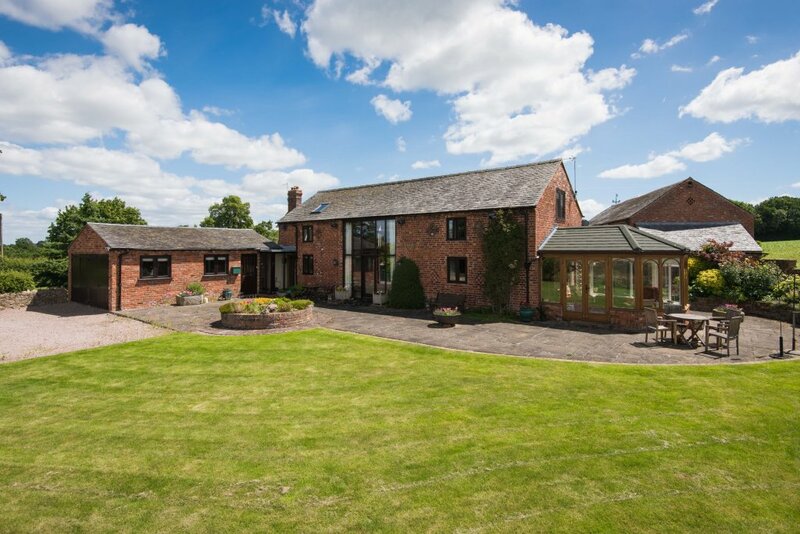 This four bedroom barn conversion in an enviable location, it is only half a mile from a popular and vibrant village of Pontesbury. The arrival is to landscaped gardens with parking areas and magnificent views. Step inside through double height glazing to find a conversion brimming with character. Partial timber framing links those views from hallway to dining room; a well-balanced room with feature inglenook and a web of beams. The kitchen breakfast room is next door, while a clever conversion of the former garage offers a utility and cloakroom, together with an en-suite bedroom. 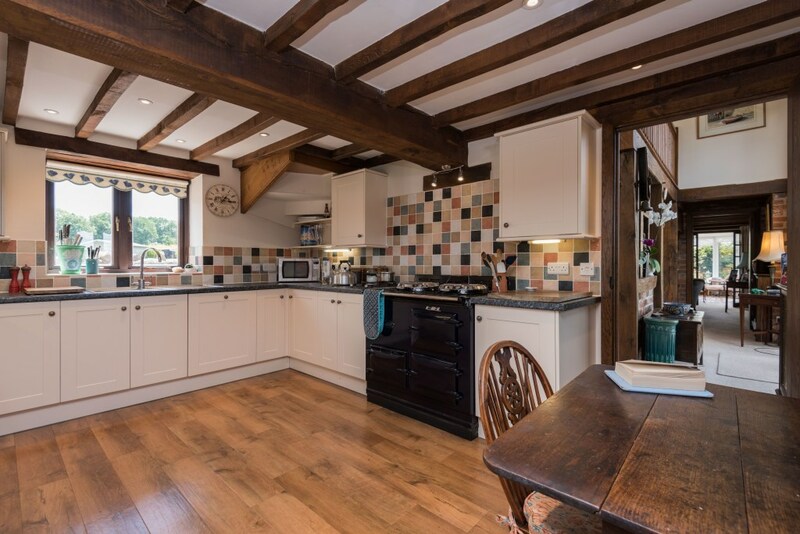 To the opposite end of the property the living room has a character inglenook, with double doors leading through to a garden room which captures those views and gives access to the wrap around terrace. 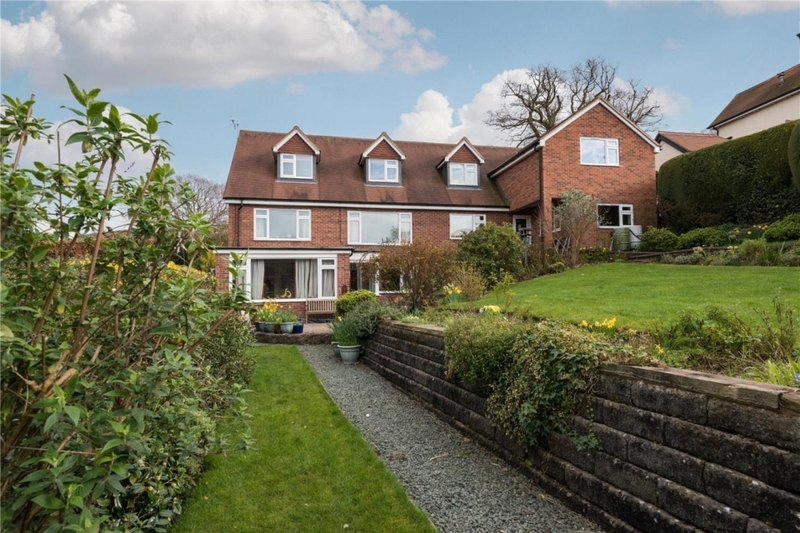 Three bedrooms are found on the first floor, one is en-suite plus a family bathroom. The Dovecote is marketed with a guide price of £495,000, call Balfours estate agents Ludlow on 01584 707100. 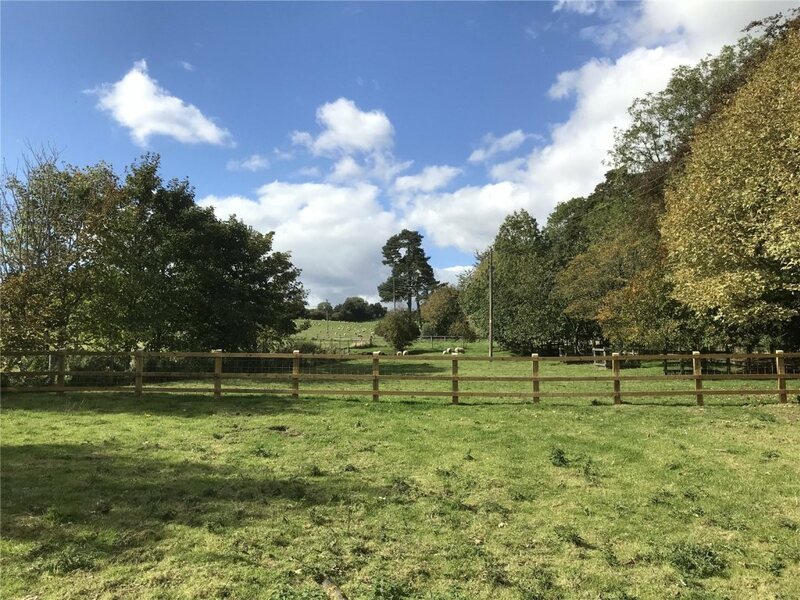 A diverse range of alternative incomes can be achieved by land and property owners, but which alternative income is the best match to maximise your land, property or farm’s unique assets? 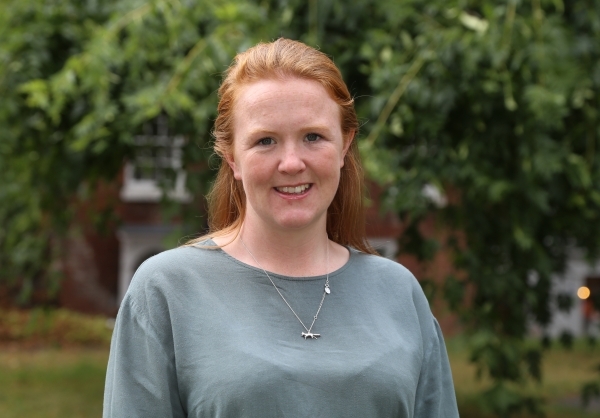 Balfours associate partner, Frances Steer observes: “Many rural businesses already have some ‘add on’ enterprises either a cottage they are letting out, farm shop, or sporting rights and many may have developed organically. and lawyers so that options and consequences of any additional enterprise are fully understood,” she adds. Frances will be speaking at two briefings for professionals at Balfours Xtra in Hereford and in Shrewsbury on November 27th and 28th. Leighton Lodge, a stunning grade II listed Georgian six bedroom house set in 1.56 acres, with six stables, garaging and store rooms is on the market with Balfours. 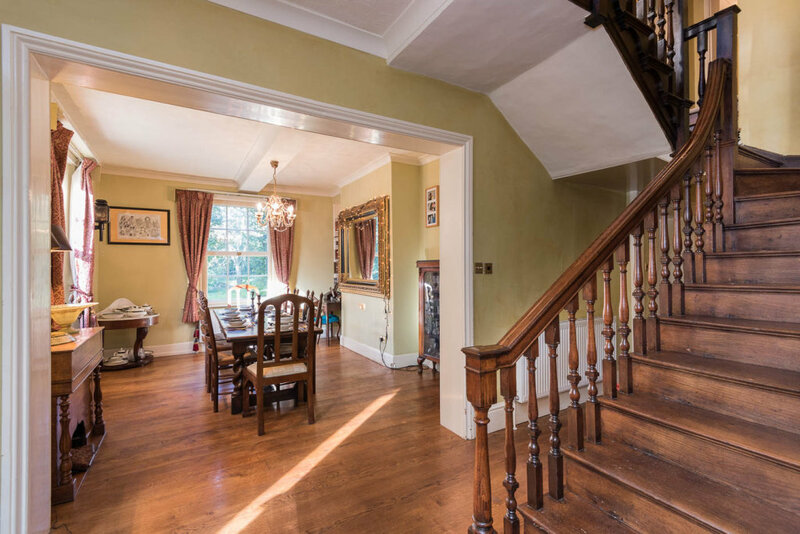 Full of period charm, the property itself benefits from four reception rooms namely the drawing, sitting, dining and living rooms, plus a study; all accessed off the central hallway with oak floor and staircase. 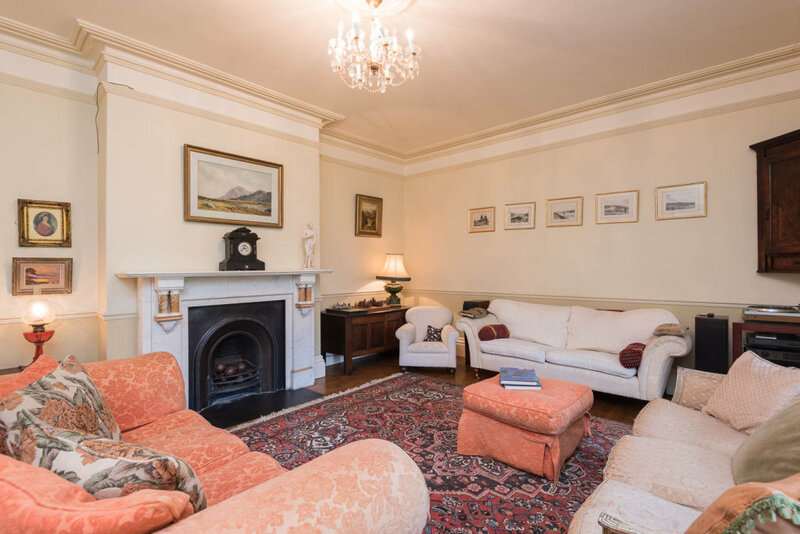 Traditional fireplaces, high ceilings and sash windows are to name but a few of the features almost certainly enjoyed by the well-known author Mary Webb, whose birthplace Leighton Lodge was. 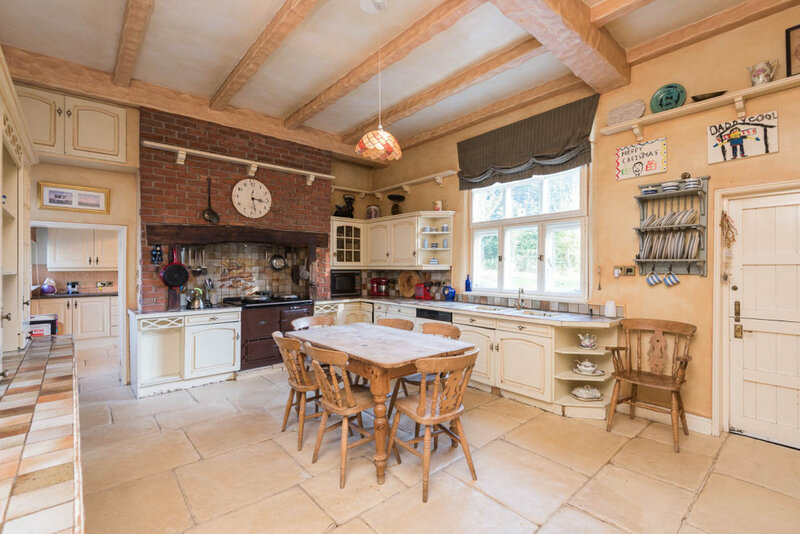 At the end of the hallway a large farmhouse style kitchen can be found with Aga and an inglenook recess. On through is a spacious utility, the ground floor also accommodates a downstairs guest cloakroom. There are four bedrooms on the first floor. The master room with en-suite and walk-in wardrobe enjoys the same footprint as the drawing room below, with large central bay window. A family bathroom of generous proportions, including luxurious claw foot bath and an additional separate wc can be found on the central landing. On the second floor are an additional two bedrooms, plus shower room, Kitchenette with open plan living space. Typical of its era the house has several very useful storerooms, plus a large cellar with wine store. 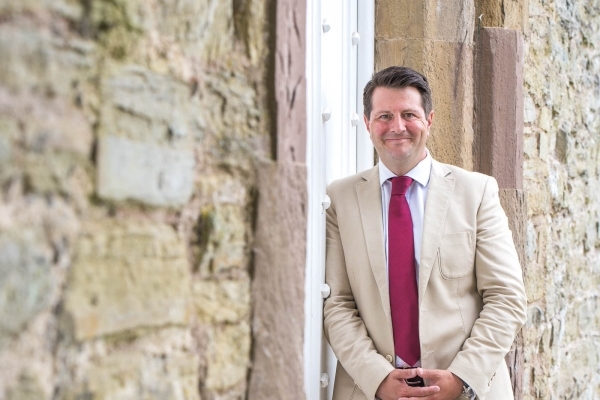 Scott adds: “For anyone seeking a period property in a picturesque village, central to major towns plus private and state schools, Leighton Lodge is worthy of serious consideration. 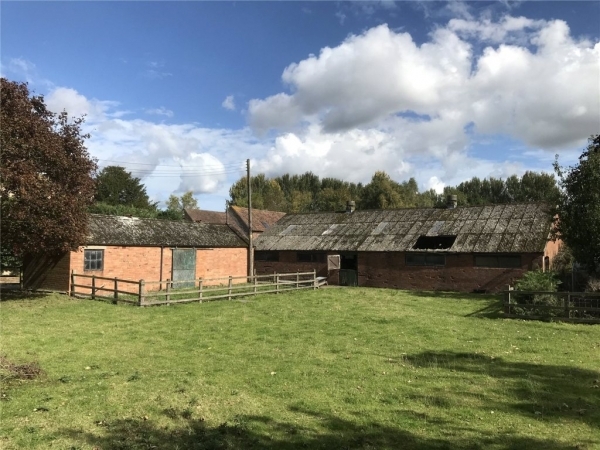 And of course there is the potential that the stables and outbuildings could provide additional accommodation subject to planning.” Leighton Lodge is marketed with a guide price of £800,000. 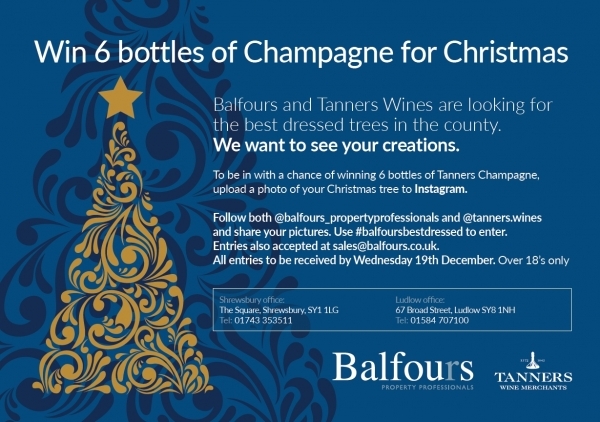 Call Balfours Estate Agents Ludlow on 01584 707100.